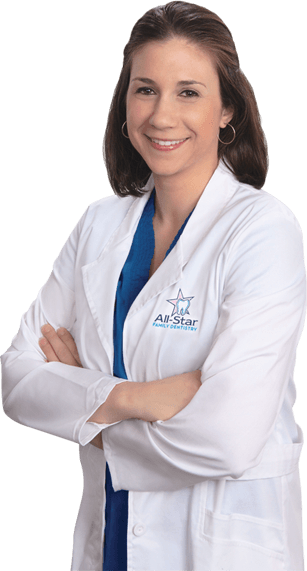 Welcome to All-Star Family Dentistry, the state-of-the-art practice practice of Dr. Kristen Vilardi-Shanley. 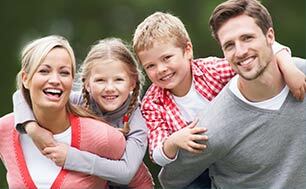 Located in Hopewell Junction, our office offers a full range of preventive, cosmetic and restorative dental services. © Copyright 2018 All-Star Family Dentistry, PC. All Rights Reserved.